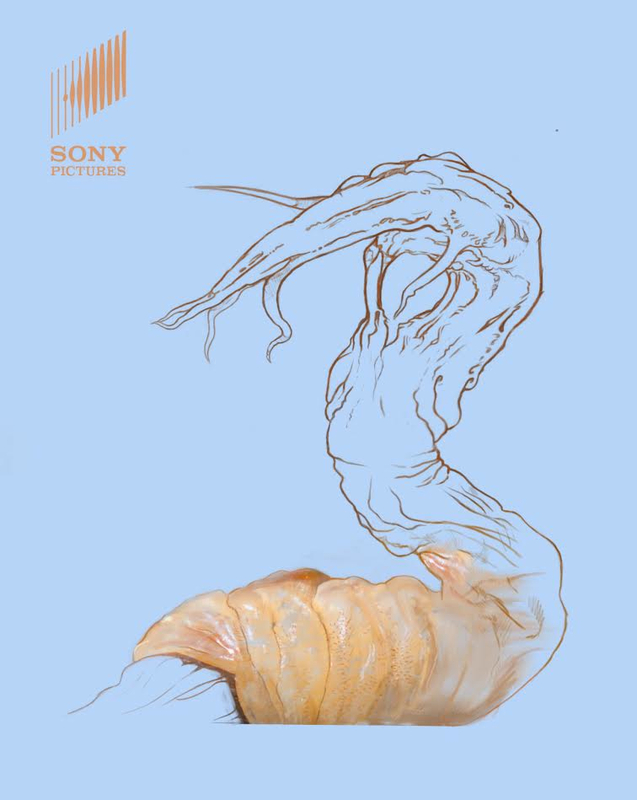 L.I.F.E (Sony Pictures) Creature Designs. Concepts from the 2017 science fiction horror film, Life. My main task was to create a variety of exploratory drawings to help develop the overall look for ‘Calvin’, the alien creature. Life is directed by Daniel Espinosa, starring Jake Gyllenhaal, Rebecca Ferguson and Ryan Reynolds.